View More In Pressure Cooker Parts & Accessories - Page 4. 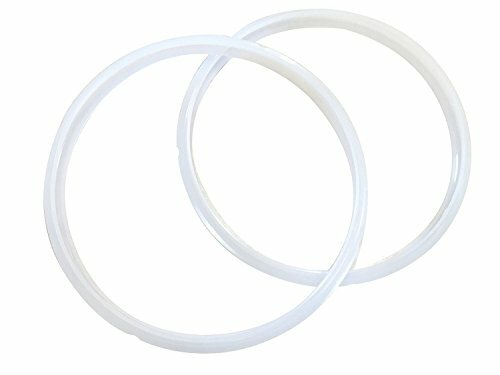 These silicon sealing rings (silicon rings, or rubber gaskets) are compatible with all 5 quart and 6 quart Power Pressure Cooker such as PPC770, PPC770-1, PCXL-PRO6,PC-TRI6, and PC-WAL1. 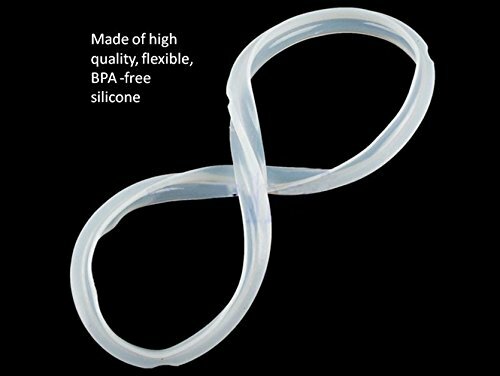 They are made from durable food-grade silicone. Replace every 18-24 months or when deformation is noticed to keep your Power Pressure Cookers running in prime conditions. If you have any questions about this product by GJS Gourmet, contact us by completing and submitting the form below. If you are looking for a specif part number, please include it with your message.